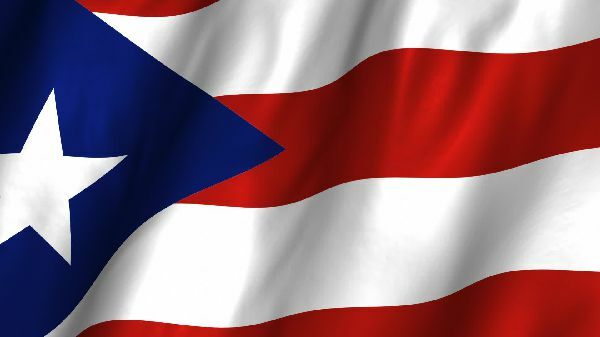 Yeah, I am a proud Puerto Rican. I moved to Texas in 1987 and fall in love with Texas, where I currently leave. All of my kids are Texarican :-) and Proud of it. 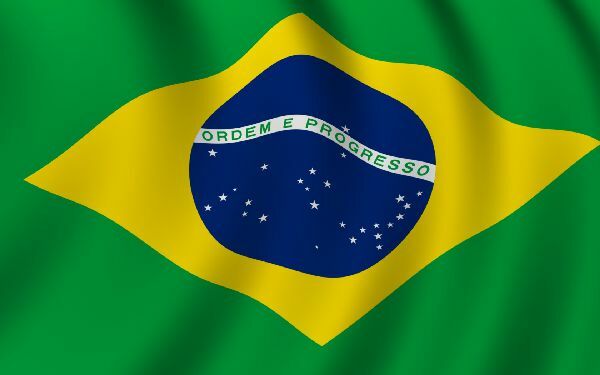 I not only fall in love with a Brazilian girl, but the country. It is truly a beautiful place with very similar customs from my little island. Click on the more to see a slide show of some of the beautiful landmarks.